This is a multi-faceted trading platform that is easily adaptable to the trader's individual preferences and tastes. Introducing mobile trading with advanced trading features to manage trading from anywhere. 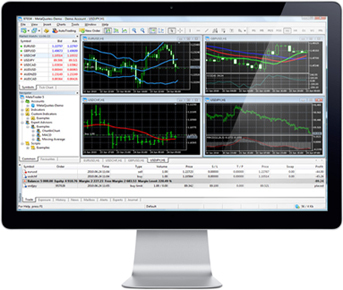 WebTrader, our HTML-based trading platform, is the perfect solution if you prefer simple layout. 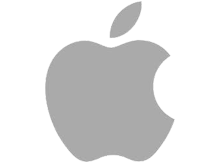 The world famous multi-faceted trading platform has been custom built to run on all your MAC OS based machines, completely adaptable to your trading styles and preference.